It was the hottest day of the 2011 and I was being induced at 42 weeks. I’d done NCT classes but still found myself totally unprepared for what came next. 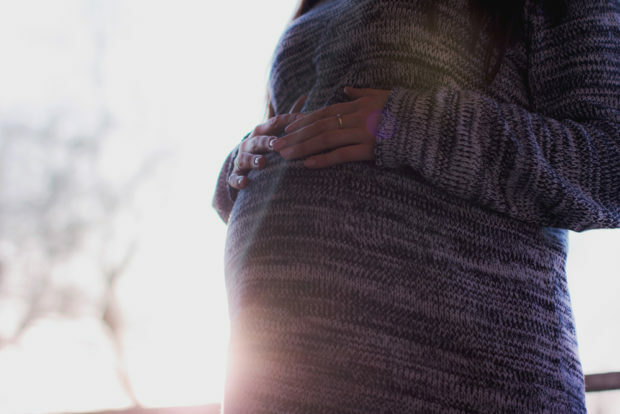 The long labour, epidural and emergency caesarean were not part of our plan. 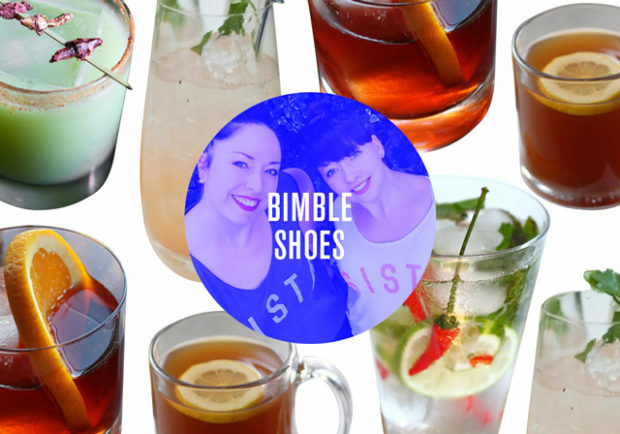 This week our Ladyloves are the hardworking ladies behind Bimble Shoes, sisters Osyth and Bethany. They know the sweet release of a cocktail after the kids are (finally) in bed and they’ve sheared their top 5 tipples with us today. 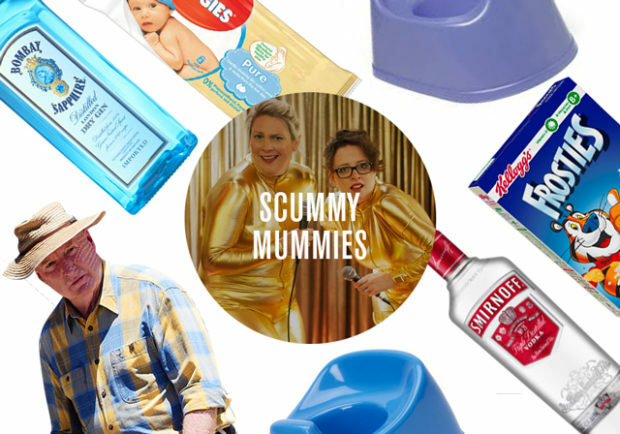 This week our Ladyloves are the two hilarious women behind The Scummy Mummies Podcast, Helen Thorn and Ellie Gibson. They met on the stand-up circuit and bonded after discovering their sons were born 11 days apart, with the help of the same midwife. 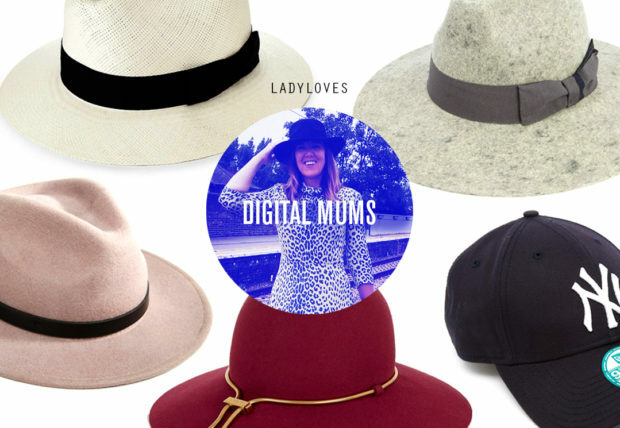 This week our Ladylove is Nikki Cochrane, co-founder of Digital Mums. The Digital Mums agency was formed with the genius idea to match mums with businesses to do their social media management. 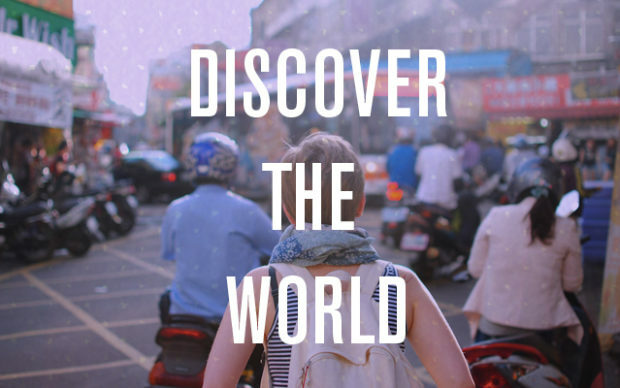 So many women leave their careers to have children and find it hard to find a job with flexible work hours, and so many businesses need an experienced and professional digital media manager to amplify their brands.